Uncompromising privacy awaits you as you step back and take a well-deserved respite from the hustle and bustle of the fast life. The serene and well-appointed private residences are defined by a delightful mix of Asian Tropical and contemporary styles. 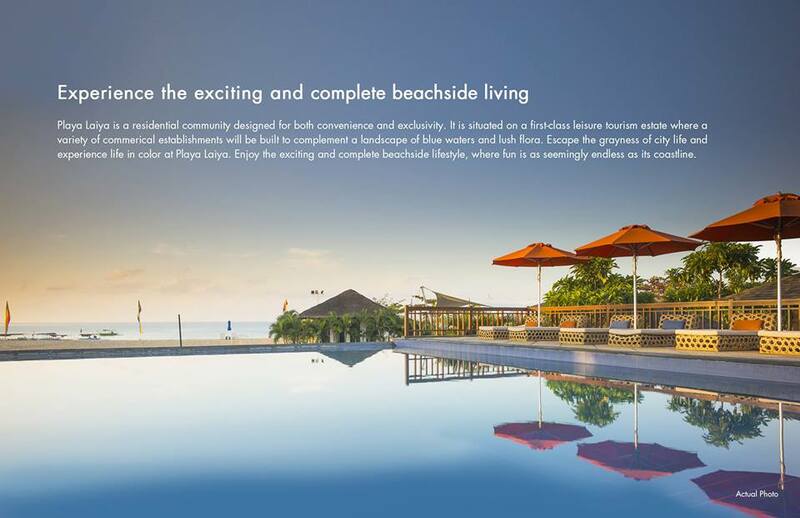 With the beachfront and your home just a breath away. 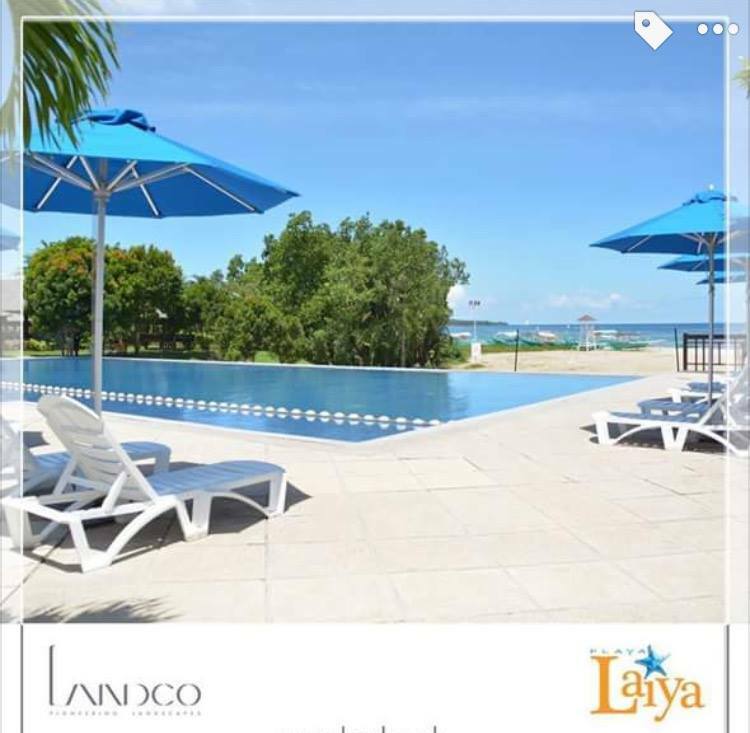 Playa Laiya is athe perfect gateaway for your family, giving you a choice between engaging in creative play or retreating in tranquil dwellings. 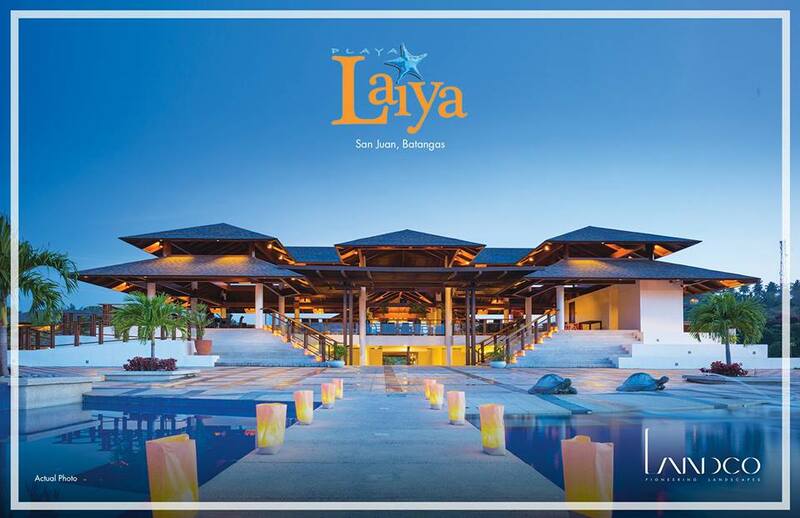 The Sunset Strip is the heart and soul of Plya Laiya its as tring of boutique hotels and specialty shops, restaurant and fancy bars, and all things beach. 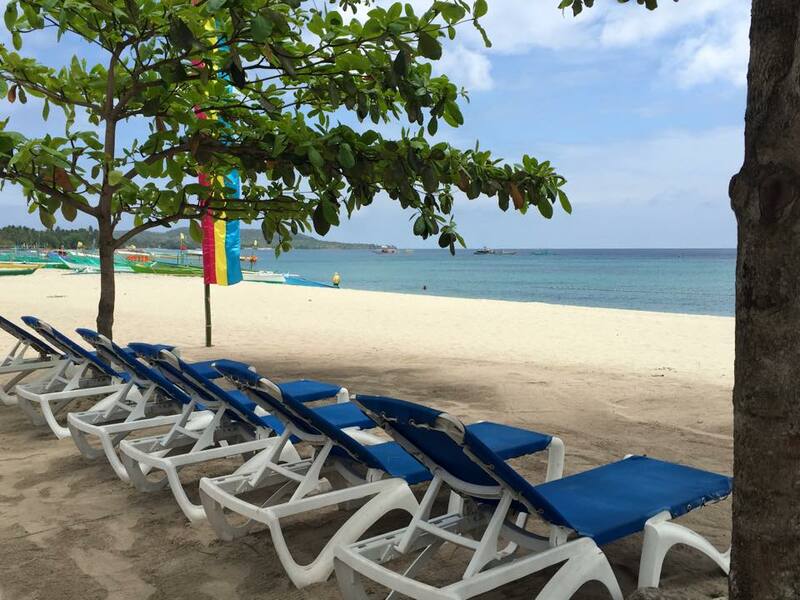 Soothing and thrilling at the same time, it's an experience unique to Playa Laiya. 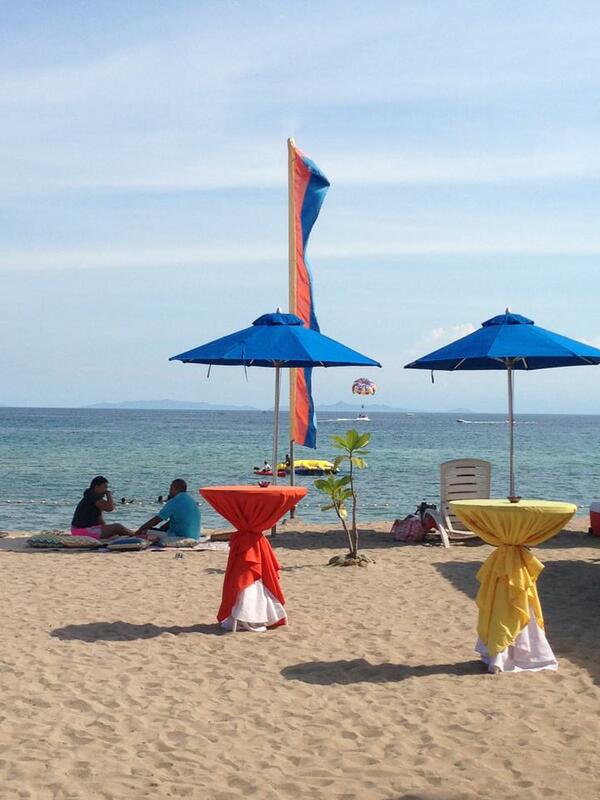 This property is located in: San Juan (Batangas, Philippines). 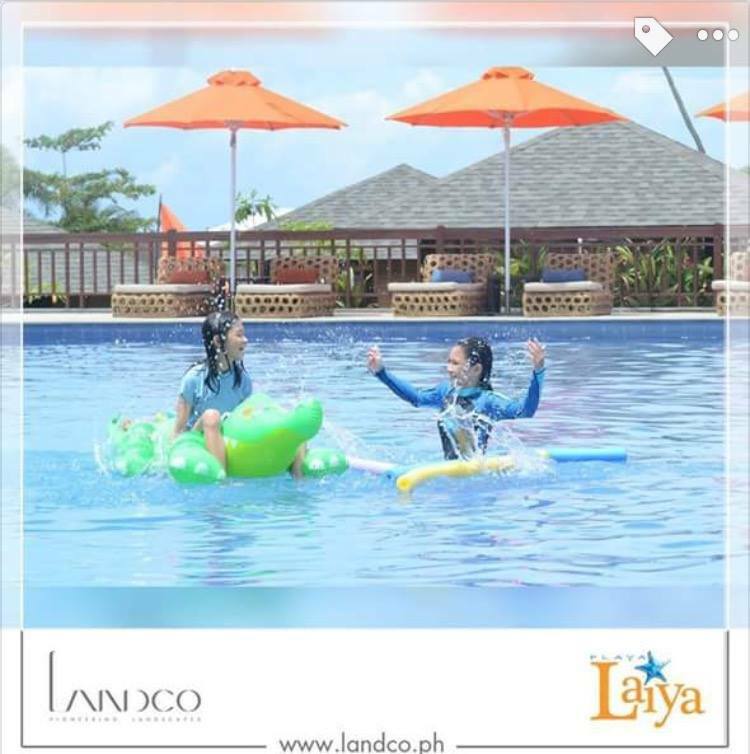 I am interested in other Resorts for Sale from Philippines. 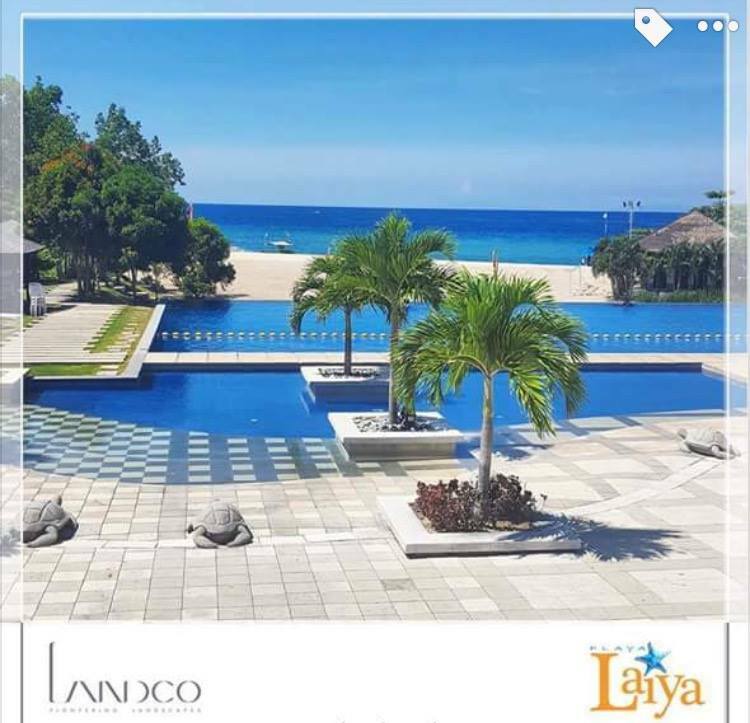 I was checking your Resort for Sale on Properties in Asia. Please get back to me with more information, including exact map, price, additional pictures, etc.